Studying Gregorian chant presents many problems to the researcher because its most important stages of development were not recorded in writing. From the sixth to the tenth century, this form of music existed only in song as medieval musicians relied on their memories and voices to pass each verse from one generation to the next. Peter Jeffery offers an innovative new approach for understanding how these melodies were created, memorized, performed, and modified. 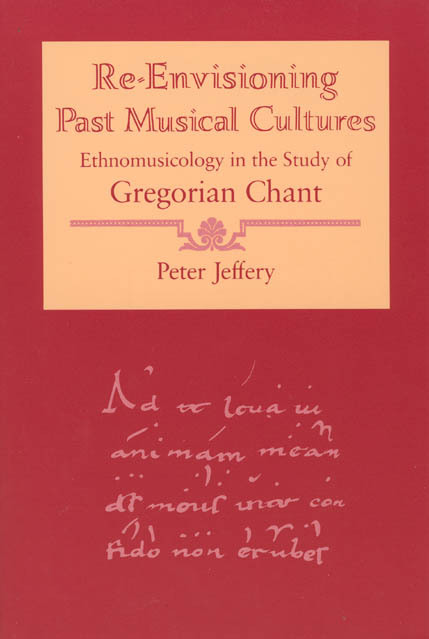 Drawing on a variety of disciplines, including anthropology and ethnomusicology, he identifies characteristics of Gregorian chant that closely resemble other oral traditions in non-Western cultures and demonstrates ways music historians can take into account the social, cultural, and anthropological contexts of chant’s development. 2: Liturgical and Quasi-Liturgical "Folk Songs"